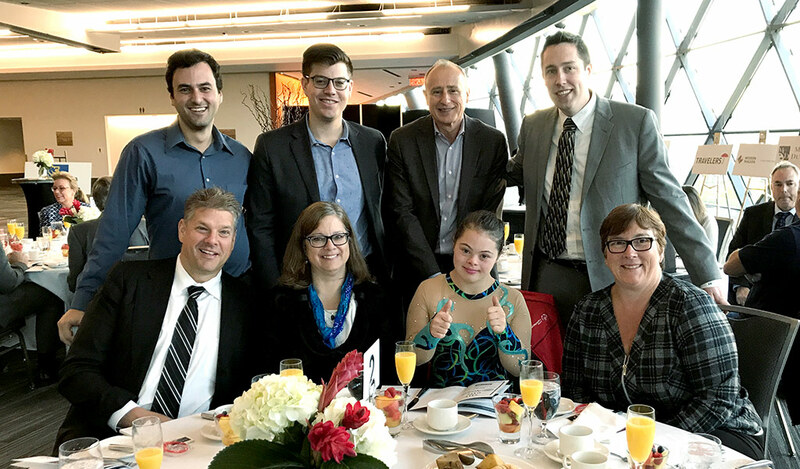 Welch LLP was proud to support and be a part of the 13th Annual Special Olympics Festival Breakfast on Friday, October 20th, 2017 presented by Kelly Santini LLP. 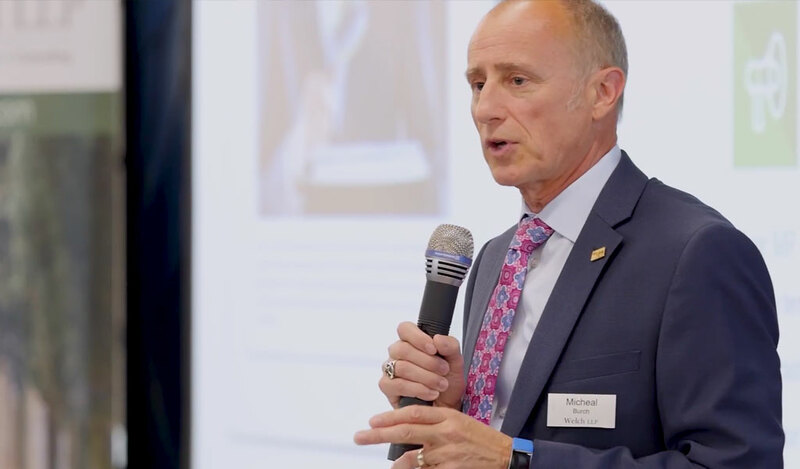 The breakfast celebrated the participation and achievements of the leadership and efforts of volunteers, coaches and athletes in our community. The breakfast also featured a keynote from Ottawa Redblack’s head coach Rick Campbell, and was co-hosted by Vic Rauter and Lisa Langevin.